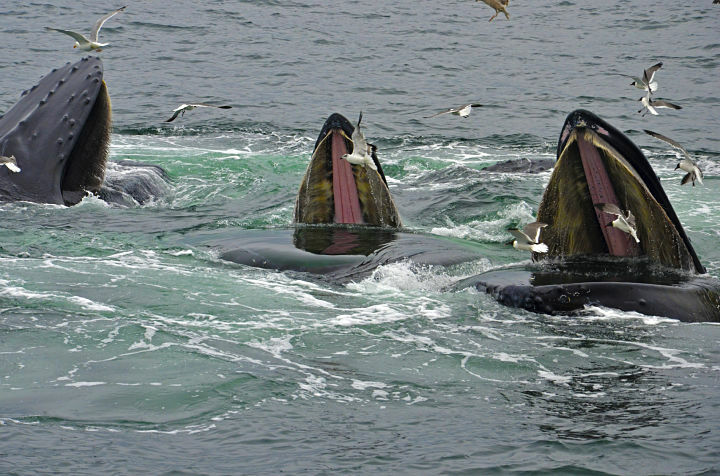 The sea scientists historically have never seen so many whales as in the last years around The Arctic City of Tromsø. 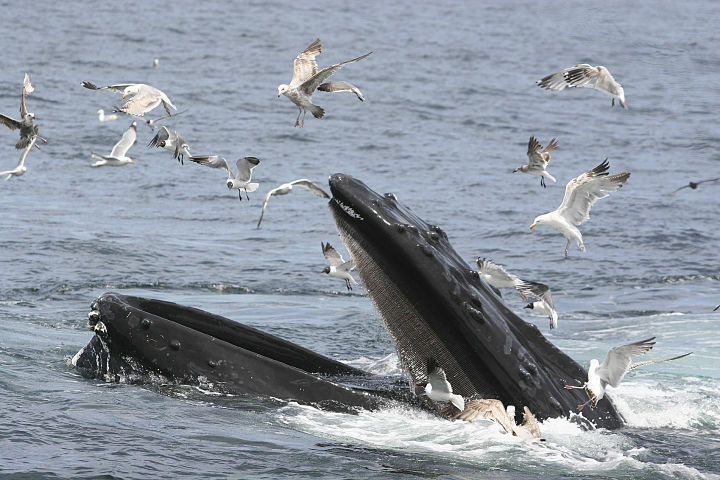 The sea sometimes is “boiling” with whales in the clean water around the boat. Join Arctic Explorer's Whale Watching to see the most fascinating animals on our planet with one of the world’s most staggering, breathtaking coastlines as background. You can even watch world-class Northern Lights on the very same visit to Tromsø. 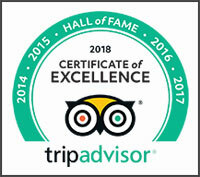 Visit the Kingdom of Whales in the Kingdom of Norway! Our Whale Watching Tours run from Tromsø, Norway, between mid-November until mid-January. 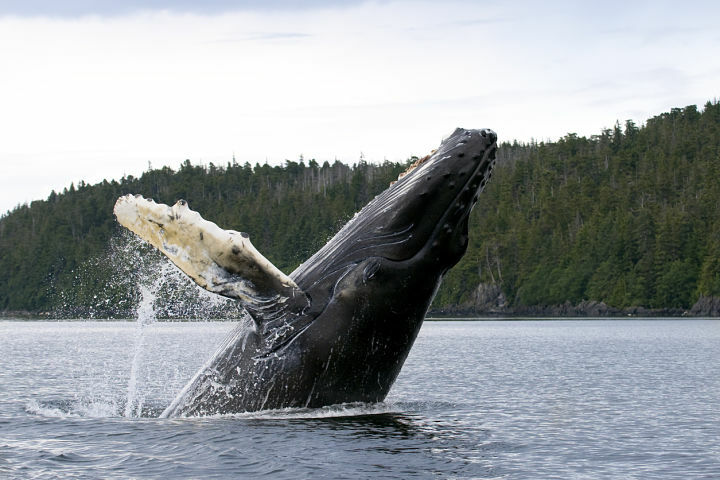 We will search for whales in some of our most beautiful fjords, eat good food, and enjoy the great outdoors, while the whales often are swimming right next to us. Norway – possibly the best place for a whale! Do you remember Keiko from the films Free Willy? 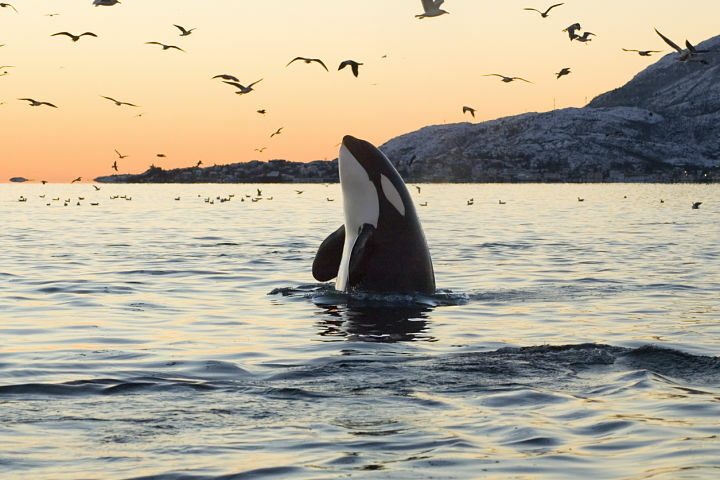 This world-famous, beautiful and friendly orca actually chose Norway after he was set free, and he stayed around our fjords a couple of years, until he sadly died from pneumonia in 2003. Our Whale Watching Trips take place in Lapland, in the Arctic. Tromsø, often dubbed “The Capital of The Arctic”, can offer some of the highest probabilities of whale sightings on earth in the winter. Tromsø city is situated among islands, breathtaking fjord landscapes and dramatic mountain peaks. Tromsø is probably one of the best places in the world for a Whale Watching Trip – especially if you also enjoy city life. 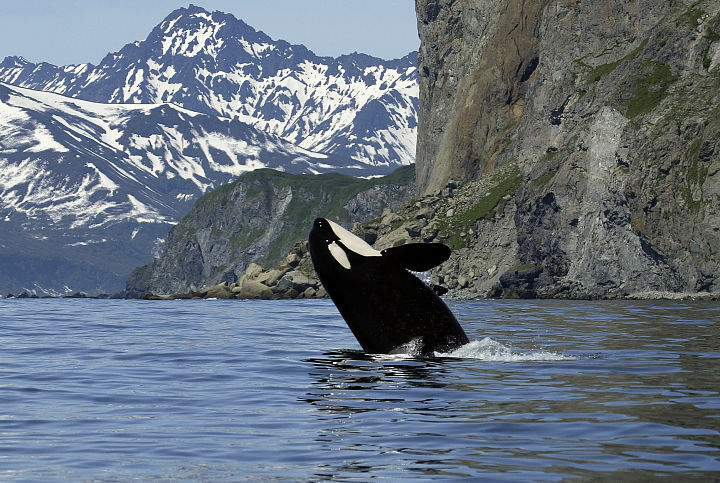 Scientists say the whale activity in our fjords is quite unique.